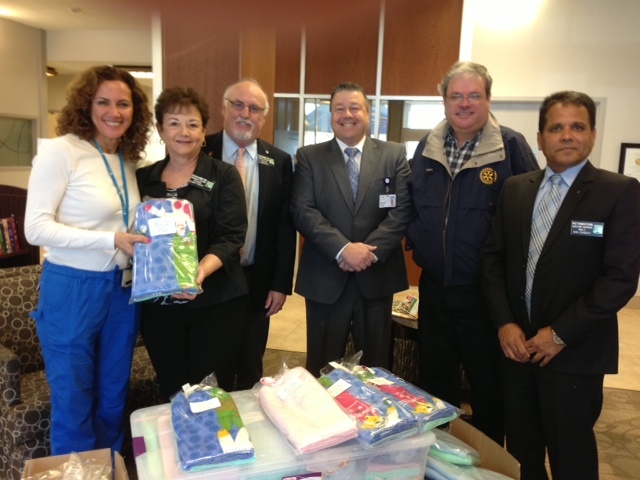 Our club donated $250 toward Mrs' District Governor's Project for this Rotary year and based on the need in the area St. Rose Hospital was picked as the recipient. 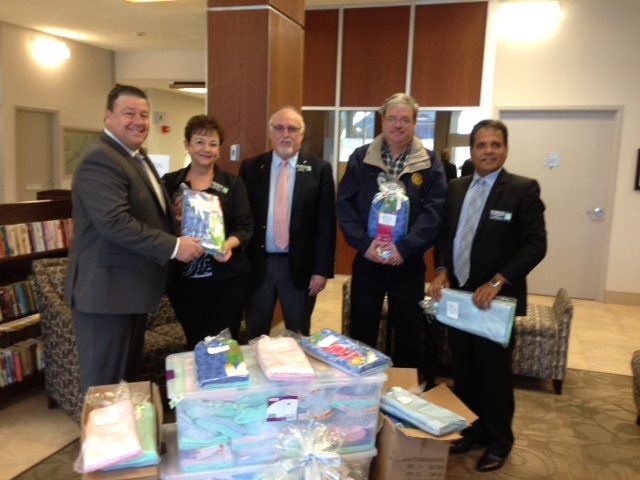 The District Governor Joe Hamilton and his wife Kathi Hamilton delivered the blankets on Wednesday February 20th. Enjoy the pictures!